What could be easier than putting one foot in front of the other, right? Walking isn’t just a way to get around though, it’s the simplest form of exercise we can do—and it offers some amazing benefits (a bunch of which might surprise you). “Walking strengthens almost every major organ in the body, promotes bone density, boosts the immune system and can lower heart disease risk,” says Andrew Weil, MD, a leader and pioneer in the field of integrative medicine, a Vionic Innovation Lab member, and the author of numerous books. But that’s not all. 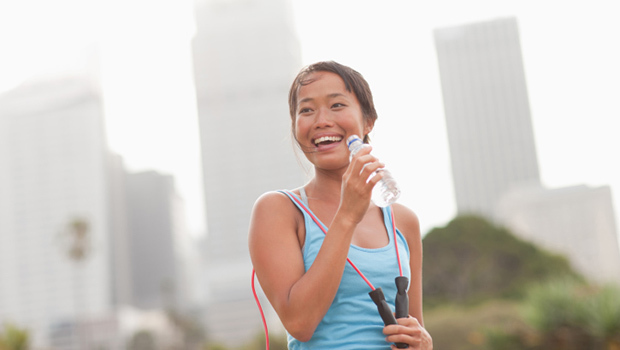 Here are five more ways walking can boost your health—big time. 1. Lowers your diabetes risk. Taking a quick 15-minute walk after each meal can help control blood sugar. In fact, these mini-walks are shown to be more effective than one 45-minute stroll. 2. Wards off breast cancer. 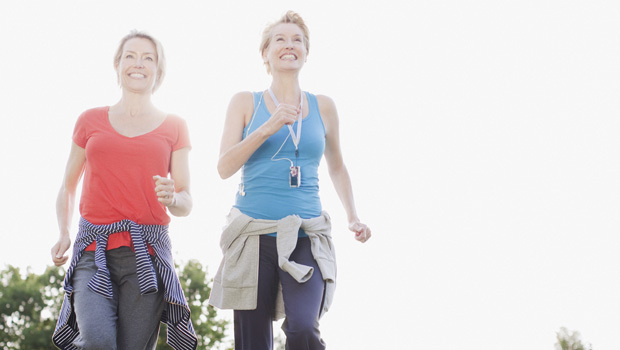 Walking an hour a day can help postmenopausal women lower their risk for breast cancer by up to 14 percent. 3. Keeps weight in check. Harvard researchers found that women who walk an hour each day can keep the pounds from piling on as the birthdays add up. 4. Trains your brain. Studies show that taking an outside stroll can improve your recall. 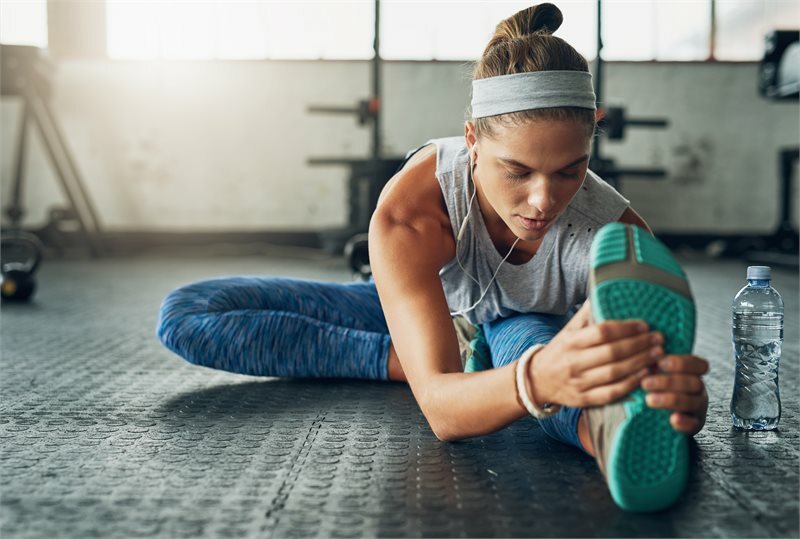 Lacing up regularly has also been shown to increase the size of your hippocampus (in case you’ve forgotten, that’s the part of the brain that houses memory functions). 5. Curbs chocolate cravings. Before you reach for that candy bar, consider this: One study showed that a 15-minute walk helps women reduce cravings for the sweet stuff. More than chocolate, another study found that putting one foot in front of the other helped participants break other bad habits like smoking. Want to start reaping these rewards? While most of the above studies used different amounts of walking, there’s one simple guideline you can follow. “To achieve the health benefits of a walking program, walk for 30 minutes, five times per week,” says Noby Takaki, the performance training manager and a fitness and wellness specialist at East Bank Club in Chicago. Of course, if you’re new to exercise, you’ll want to check with your physician before starting any walking program. Once you’ve gotten the OK, start small. For instance, walk for 10 minutes and then retrace your route. Too easy? Add five minutes the next day. 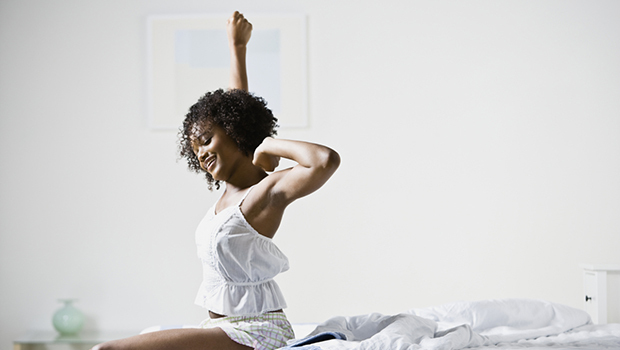 Keep adding five minutes every week until you reach your desired walking time.